Josh Bersin cites YouTube Videos as one of the best learning tools available in his session at the HR Technology Conference last week. I agree and see a bigger role for videos in the learning mix. 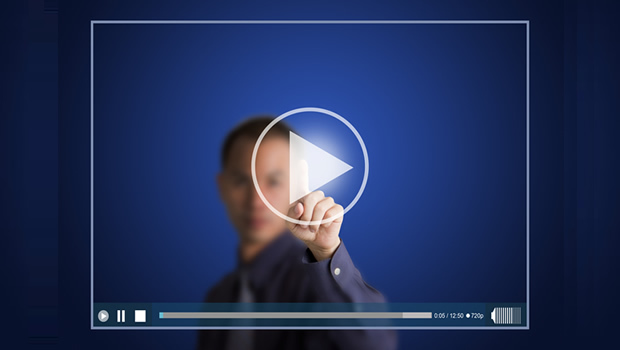 Ten or fifteen years ago, video was used by most organizations for training. They would have a library of VHS tapes and a screening room where employees could watch those videos. When the shift in elearning to the web came with its associated limitation on bandwidth utilization, the size of the videos made them impossible to be use. Several organizations even chose to convert their video elearning to Flash based elearning. It’s coming full circle now and videos are all set to return in a big way. What better than a video to answer that? Look at the video below. Its evident video engages better and usage of online video is growing at a blinding pace. Mobile Video has grown by 5000% in last 3 years. 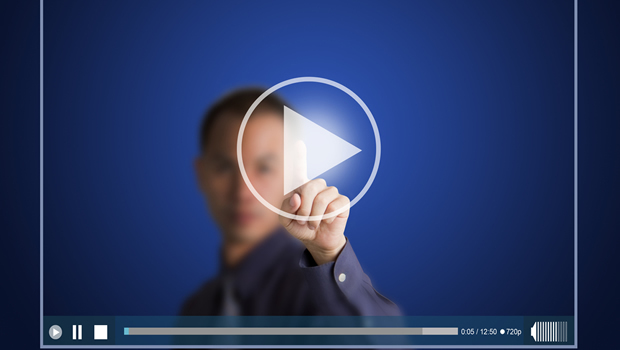 Videos provide greater engagement than text or images for the simple reason that it combines audio, video and text. Also videos have more emotional appeal than animations or still photos. It helps to know that your audience is already watching tons of videos online and accepts video as a format for information delivery. Videos make it possible to have ‘troubleshooting help’ and ‘how to’ guides made available on demand just when your staff needs them. We’re finding an increase in online training through webinars and most often recorded webinars have a good uptake. You could use videos as pre class/event material or as post class summaries/assessments. With increased use of mobile devices, there is a need to create elearning that works well on large range of devices from desktops to mobiles. If done well video presents an opportunity to bridge the gap between screen sizes and multiple platforms. Since videos ‘show’ pictures and can include subtitles they are much easier for non-native speakers of the language to understand. Video production costs have come down drastically in last few years. With camera phones recording a video is a breeze and at almost no cost. This sort of quick and dirty video works well when you need to explain process or create simple ‘how to’ videos. Production value is not as important as the correctness of the content. As we saw in the videos embedded above, video tends to be more viral that other assets. In the future when your staff seeks their colleagues’ views on which training assets are useful for them, the viral nature of videos could be helpful. Many organizations have employees in the field spread far and wide. Now they are equipped (in most cases they can use their phones) to record events, processes, problems – just about anything they wish to share. Not only is this a great information collection exercise but can also be used as to evaluate employee learning and competence. Not to mention, it’s a great way to get feedback and suggestions from colleagues and peers. Get ready for more video in eLearning in the next few years. Absolutely awesome guys, you are right on trend here. In respect to your remarks on low cost, user generated content, I would add that video is now incredibly quick to produce and distribute. Web conferencing and collaboration tools that include a recording facility are the new killer app in corporate L&D. Nothing else can get accurate, engaging SME content out to learners faster – not docs, and definitely not elearning. This is becoming critical as businesses try to move faster and deliver projects more quickly. Communication and the creation of learning collateral needs to be able to keep up! !